We’re excited to announce that feedly, the content discovery and reading platform for professionals, now features one-click integration with Microsoft OneNote. Feedly is a single place to connect to the content that matters most to you. 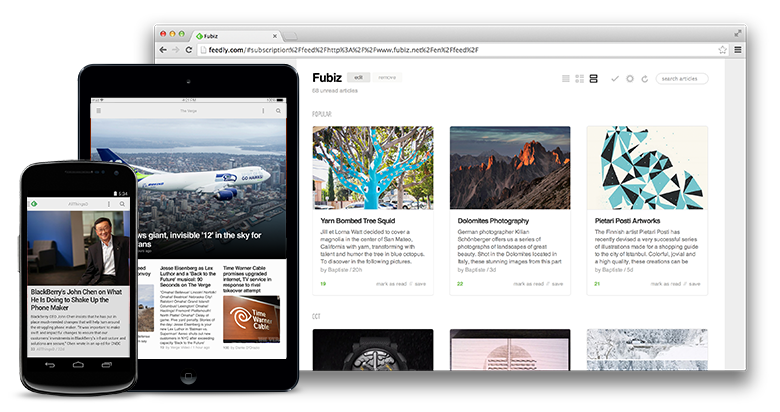 With feedly you can find, follow and read the sources of information to help you become better at what you do. Whether that’s following a sports team, keeping up with the latest trends or researching a school project, feedly can help you connect to the knowledge you need. Now, with feedly’s new OneNote integration, it’s easier than ever before to organize, annotate and collaborate around that content. Once you connect your OneNote account to feedly (you’ll be prompted to log in using your Microsoft account the first time to try to save an item to OneNote), you’ll be able to easily save stories to OneNote with just one click. Save to OneNote will be part of feedly Pro, which unlocks a supercharged experience, but from now until April 17, Microsoft has graciously agreed to sponsor the feature on feedly — which means it will be free for everyone for the next month! 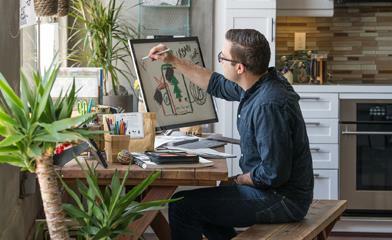 We hope you’ll sign up for feedly today and give the new OneNote feature a try. We know that once you start using feedly, you’ll discover that it is simply the best place to find and follow everything you want to read. Sign up for feedly today.